Lava Flow – Transport your taste buds with Lava Flow, a flavour profile that fuses sweet and rich Strawberries with two Island staples, a refreshing Coconut and the sugary tang of Pineapple. Layered to perfection, the end result is a bright, fresh, sweet, and tangy concoction that never fails to satisfy. Amazing Mango – Luscious from the first to the last drop, Amazing Mango features a perfectly ripe fresh, juicy Mango with the subtle undertones of a Peach infused cream. Green Blast – Experience a trio of expertly balanced flavours, combining the smooth and subtle sweetness of Honeydew, the crisp juicy tartness of Granny Smith Apple, and finishing with the bright, creamy and zesty notes of Kiwi. Very Cool – Menthol. A mix of fresh blueberry, tangy blackberry, tart raspberry with cool undertones. Guaranteed to leave your taste buds fresh and icy! Brain Freeze – Menthol. Not your typical menthol blend, Brain Freeze combines the rich flavour of strawberry, tartness of a kiwi, and sweet ruby red pomegranates. Leaving you with a very cool and satisfying exhale. Frost Bite – Menthol. A combination of sweet golden Pineapple, the smooth and crispness of Honeydew and the sweet tangy taste of Cantaloupe. 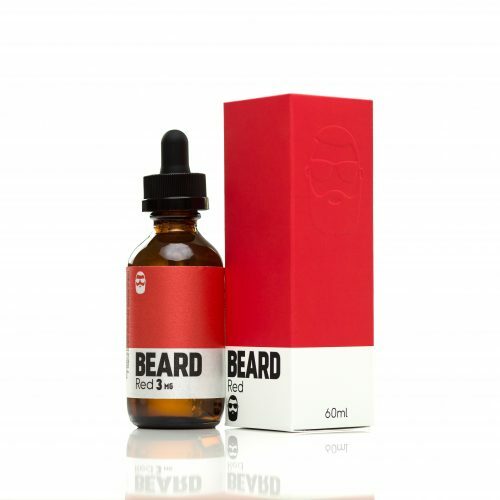 blended to perfection with a cool hint of menthol! Hawaiian POG – Combines the tartness of a Passion Fruit, mouthwatering Orange and the tropical flavour of a Guava giving you that perfect tropical island feel. All Melon – Combines the sweet and juicy taste of Watermelon, the smooth and crispiness of Honeydew, with the tangy and sweetness of Cantaloupe. Maui Sun – a scorching combination of citrus flavours that combines pineapple with oranges and tangerines. Flavour Choose an optionAll Melon - Combines the sweet and juicy taste of Watermelon, the smooth and crispiness of Honeydew, with the tangy and sweetness of Cantaloupe.Amazing Mango - Amazing Mango features a perfectly ripe fresh, juicy Mango with the subtle undertones of a Peach infused cream.Brain Freeze - Menthol. Not your typical menthol blend, Brain Freeze combines the rich flavor of strawberry, tartness of a kiwi, and sweet ruby red pomegranates.Frost Bite - Menthol. A combination of sweet golden Pineapple, the smooth and crispness of Honeydew and the sweet tangy taste of Cantaloupe.Green Blast - combining the smooth and subtle sweetness of Honeydew, the crisp juicy tartness of Granny Smith Apple, and finishing with the bright, creamy and zesty notes of Kiwi.Hawaiian POG - Combines the tartness of a Passion Fruit, mouthwatering Orange and the tropical flavor of a Guava giving you that perfect tropical island feel.Lava Flow - Lava Flow, a flavor profile that fuses sweet and rich Strawberries with two Island staples, a refreshing Coconut and the sugary tang of Pineapple.Maui Sun - sweet, tangy, and juicy golden pineapple balanced by the smooth and citrusy duo of ripe orange and sweet tangerines.Very Berry - This bevy of tart fruit packs blueberries, blackberries, and a touch of sugared lemon into a recipe that makes summer feel like it lasts all year roundVery Cool - Menthol. A mix of fresh blueberry, tangy blackberry, tart raspberry with cool undertones. Guaranteed to leave your taste buds fresh and icy! 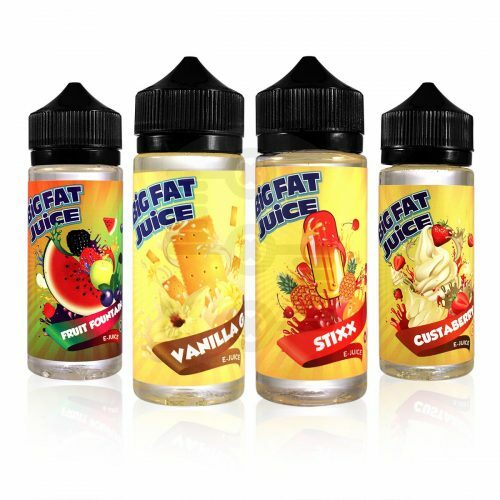 All Melon – Combines the sweet and juicy taste of Watermelon, the smooth and crispiness of Honeydew, with the tangy and sweetness of Cantaloupe., Amazing Mango – Amazing Mango features a perfectly ripe fresh, juicy Mango with the subtle undertones of a Peach infused cream., Brain Freeze – Menthol. 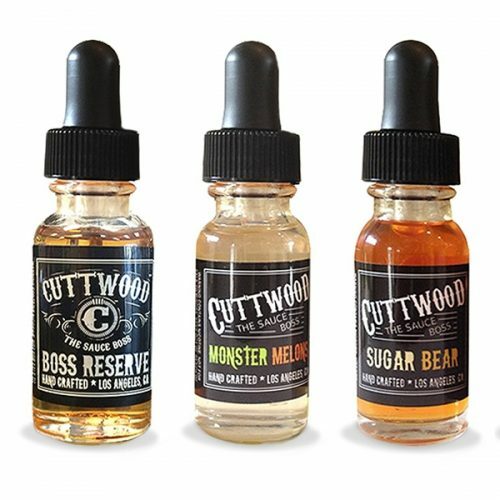 Not your typical menthol blend, Brain Freeze combines the rich flavor of strawberry, tartness of a kiwi, and sweet ruby red pomegranates., Frost Bite – Menthol. A combination of sweet golden Pineapple, the smooth and crispness of Honeydew and the sweet tangy taste of Cantaloupe., Green Blast – combining the smooth and subtle sweetness of Honeydew, the crisp juicy tartness of Granny Smith Apple, and finishing with the bright, creamy and zesty notes of Kiwi., Hawaiian POG – Combines the tartness of a Passion Fruit, mouthwatering Orange and the tropical flavor of a Guava giving you that perfect tropical island feel., Lava Flow – Lava Flow, a flavor profile that fuses sweet and rich Strawberries with two Island staples, a refreshing Coconut and the sugary tang of Pineapple., Maui Sun – sweet, tangy, and juicy golden pineapple balanced by the smooth and citrusy duo of ripe orange and sweet tangerines., Very Berry – This bevy of tart fruit packs blueberries, blackberries, and a touch of sugared lemon into a recipe that makes summer feel like it lasts all year round, Very Cool – Menthol. A mix of fresh blueberry, tangy blackberry, tart raspberry with cool undertones. Guaranteed to leave your taste buds fresh and icy!